Mmm. Durians. I'm soo pleased they're back in season- they're all I've been eating the last two days! Anyway I'm completely loving the new layout, Jane. It's so nice and cheery! Wow! So envious of you eating so much durians. 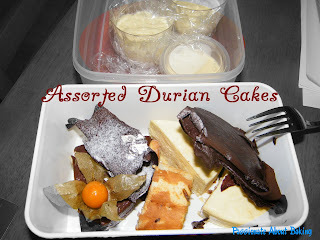 I only tried the durian cakes, but satisfying cos that's real durians. Heehee... Hey, any leftovers, make them into cake! First, I like the new look of your blog. The colour is lovely and sweet and the cupcakes very cute. I find this is the most beautiful blog design you have! 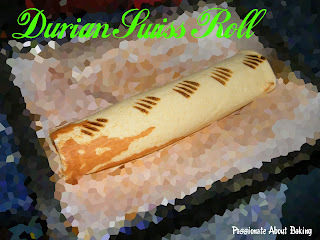 Beside, really hope can taste the durian cakes! There all look delicious! 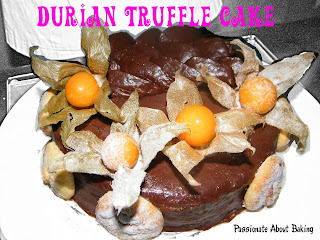 Oh, hope I can replicate this durian cake. Let me practice first, then next time, I can try to make one for you, okay? Oh thank you Jane! Once you have master it, I'll definately want to try it out. Cheers! 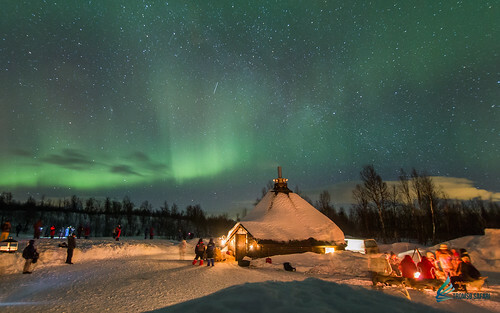 Lovely blog. So sweet and homely :) WOW, blogging for 3 years already? Good for you! Those cakes are just divine. 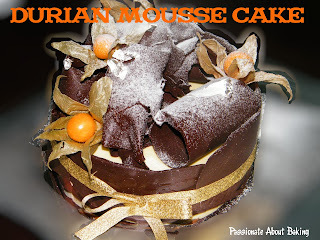 I love durian cakes with all my life. All the creations look so fantastic!